MULTI-FAMILY PROPERTY – When an investment such as your multi-family property is offered to the market but doesn’t sell, it’s time to figure out what went wrong and change it. Because there are buyers looking for investments. Usually, the reason falls into one or more of 4 categories: Price, presentation of the financial documents, marketing, and negotiations. The Price – must be determined based on income potential versus expenses. The buyer isn’t going to live there, so extra amenities only count if they mean higher rents. The presentation- is all about presenting the financials, not about creating a desire to live in the property. The marketing- is different from single family home marketing. When we market multi-family properties we advertise in different places to be seen by a completely different set of buyers and we offer different information to attract their attention. Negotiations- must be conducted by an agent who is familiar with the financials regarding this particular property. 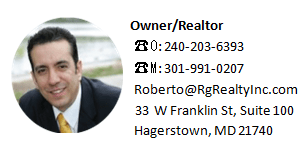 In addition, a Multi-Family agent must be familiar with market rents and with activity in the community that could affect those market rents in the near future. 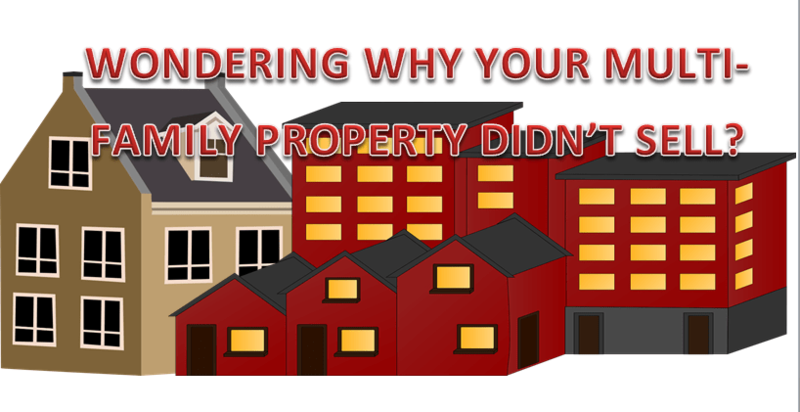 What all this adds up to is that the reason your property didn’t sell may be that your last agent specialized in single family homes rather than multi-family Investment Properties.